Buy something of quality and you only have to break out your wallet one time. But buy something cheap and you’ll have to shell out again and again. When your gun breaks, you’re down the cost of the gun and the cost to replace it, so just buy higher quality up front. Of course, the same thing applies to firearms accessories as well. This is especially true when it comes to bipods. Find out if the Harris Bipod still has what it takes to stay as reigning bipod in the precision shooting world. 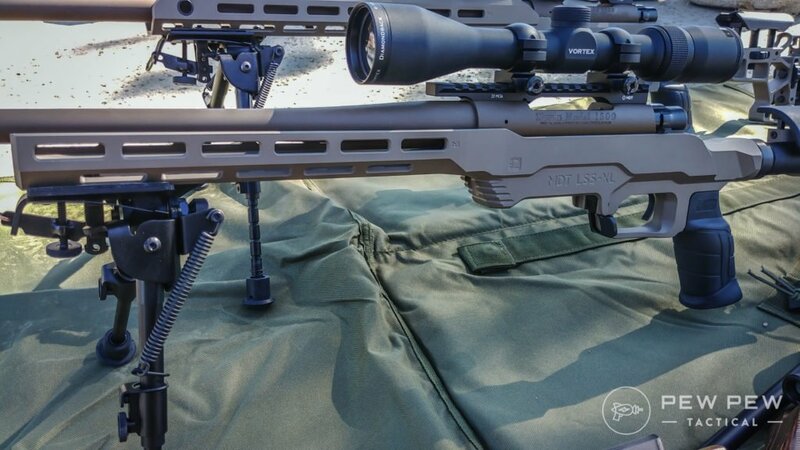 A good bipod is a necessary part of dynamic long-range precision shooting and is the best way to put more accurate shots on target short of using a full benchrest setup. A bad bipod is more hindrance than a help and is just going to frustrate you as it bounces around and loses its adjustment. That’s where Harris Engineering comes in to show the world what is a good bipod. Other bipods like Accushot’s Atlas line may be a little nicer, but at three times the price, they may not be worth the extra investment for the average shooter. Then there are the roughly 83 bazillion cheap bipods out there made of mystery metal that suffer from all manner of problems. With these $30 Walmart offerings, it’s not a question of if they will fail, but when, and how catastrophically. For my money, Harris Bipods are probably the best option when it comes to the average shooter…who I’m defining as someone who wants to have a good time shooting, maybe be a little competitive at the local range…but not someone who can drop used Glock money on a bipod they may not end up using. Towards that end, I wanted to test a Harris Bipod, specifically the HBRMS model. The CZ455 .22 with a cheapo 3×9 scope and Harris HBRMS bipod. I wanted to find out if Harris has really earned their reputation as the kings of the affordable bipod. 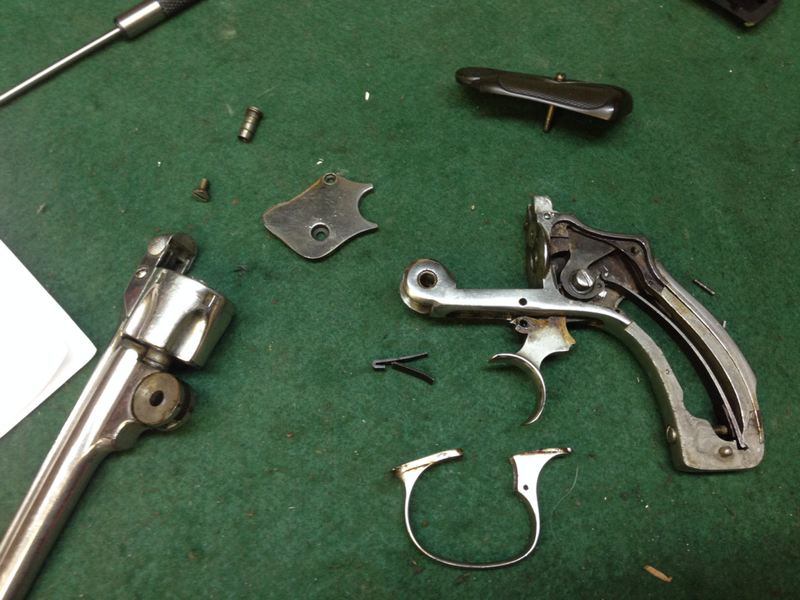 Leg notches in 1″ increments. Has a built-in sling swivel stud to attach the sling. The Harris HBRMS Bipod is the premiere bipod from Harris, and as such it has all the features you could possibly want in a mid-range, affordable, but reliable bipod. In Harris’ naming conventions, the “M” part means that the adjustable legs are notched at regular intervals for ease of accurate adjustment. 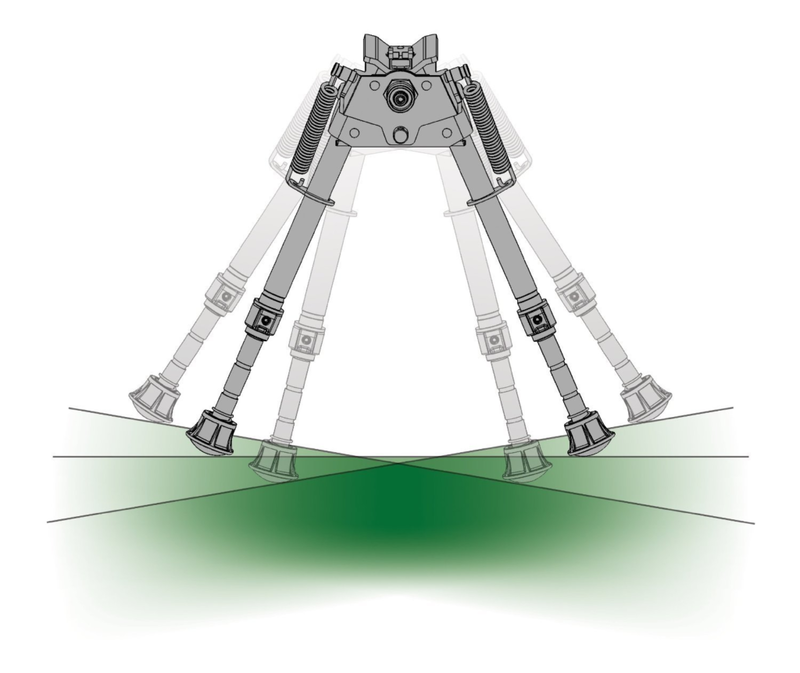 The “S” part means that the bipod swivels back and forth for windage adjustments, or just to engage targets in an arc in front of the shooter without the need to move the feet of the bipod. It is made primarily of an aluminum alloy with steel fixtures on all the wear parts and contact surfaces, which keeps it very light at under 14 oz, but also very durable. Featuring an anodized coating that will stand up to light abuse, and should remain relatively free of scratches; it fades, rather than chips, which is what you want to see from a good anodized coating. It has the industry standard 6”-9” leg adjustment that should be perfect for most shooters firing from the prone position, though it will be short for any adult firing from a kneeling position. It also has removable feet, which make it very good for use on a variety of surfaces. You can get sharp, spiky metal feet that will dig into the hard-packed dirt to hold your rifle steady, soft rubber or silicone feet for use on shooting tables and benches, and you can swap back and forth as needed. The legs are spring loaded, which means they deploy almost immediately once you loosen the retaining nuts on each side, making it very quick to get the bipod deployed and into position. Attaching to your rifle via the front sling-swivel stud, or an adaptor if you’re putting it on a rifle with a Picatinny rail. On Harris bipods, I’ve never had a problem with this attachment, but if something gets loose its likely to be at that attachment point, so be sure to keep an eye on it. A nice thing about the HBRMS is it also features a sling swivel stud itself, so you can still attach your sling to it if that’s what you want. Mounted correctly, doesn’t get in the way of shooting freehand, even if you’re bracing with the sling, which is a nice feature that adds a lot of versatility, especially if you’re one of those folks who likes to run a bipod in an Open Division 3Gun shoot. 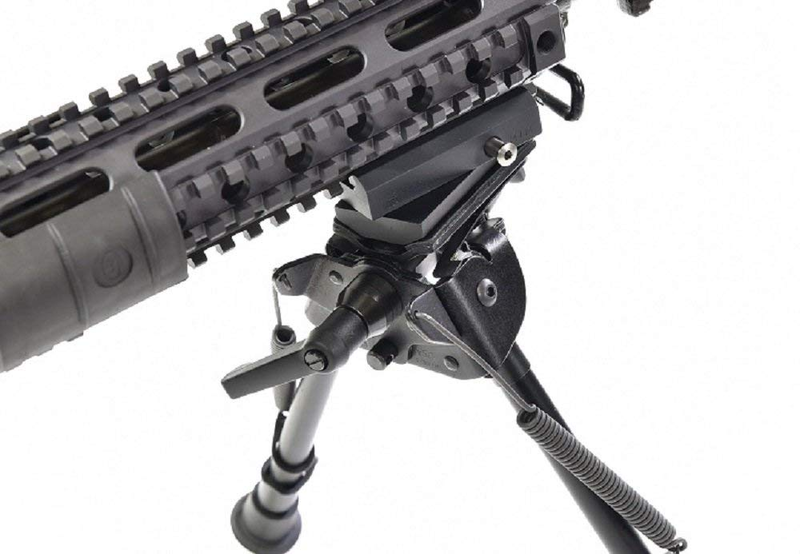 The swivel stud attachment comes with a QD-style lever for quickly removing the bipod, and installation is a breeze as well, which is great for dynamic situations where you might want the bipod for one round of shooting, but not the next, or vice versa. All in all, it feels solid, but not terribly weighty, and doesn’t feel like so much of a drag on the front of your gun like other, heavier bipods do. Finally, the adjustment on the legs is very solid, and the notches make it easy to adjust the bipod for uneven terrain. My only real gripe with the legs is that the default hard rubber feet aren’t quite as grippy as I’d like, especially for something that recoils heavily. I’d replace them if you’re going much bigger than .308, especially for a magnum caliber. So, how does all that shake out for real-world use? I started testing with a nice, light .22lr that I knew was accurate from a bench rest. We had a number of targets (empty soda bottles) spread out in an arc about 20 yards wide anywhere from 50 to 100 yards away. I was easily able to pan the bipod left and right and tilt up and down to place shots on target once I had the adjustment dialed into where it the bipod was doing most of the work holding the rifle steady, but still capable of swiveling to engage each target. The little CZ’s light recoil was no challenge at all for the feet on the bipod, and I never had any problems with it, and I can say the same for the AR-15 we tried it on. No bouncing to speak of and the feet stayed firmly planted as you’d expect and hope for. Issues arose with some of the bigger calibers, however, specifically a .300 Win Mag. This is about the upper limit of what I’d consider this bipod suitable for, and honestly the upper limit of what I find comfortable to shoot for long periods of time. There was noticeably more bounce on firing, and a lot more wiggle just from swiveling the much heavier rifle around. In fairness, you can replace the default feet with something that’s more aggressively grippy and that will help a lot with the bouncing under recoil, but for what you get out of the box, I wouldn’t recommend true long range shooting or shooting a particularly heavily-recoiling round, as the bounce is going to make your follow through difficult. If you’re doing any dynamic shooting with a bigger caliber, especially anything that starts with .300, you’ll probably want to invest in something a little bit beefier as the heavy recoil and overall heavier weight of these rifles will wear your bipod out fairly quickly. For common AR-15 calibers, and medium-sized game cartridges though? The Harris bipods are more than capable of standing up to strenuous use and abuse. I’m not a hunter, but I eat a lot of venison, and I know folks that swear by their Harris bipods as something that facilitates accurate prone shooting without weighing them down too much when trekking over rough terrain. Overall, I’m happy with my bipod. I spent my own money on it, and this is in no way sponsored by Harris, so I can honestly say that it would make a good investment for any shooter looking to try a bipod, or looking for a mid-range bipod with a good value for the money. 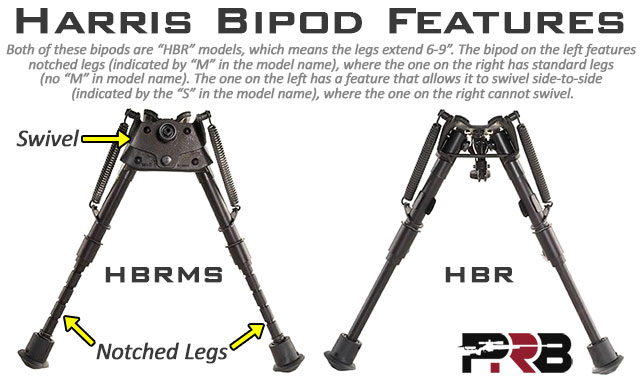 If you need a good quality bipod that won’t cut into your new gun budget too much, you could certainly do worse than ordering a Harris bipod of any type, but especially the upper-tier HBRMS model. What you end up with is a fairly rugged bipod that has all the features of the much more expensive bipods…just slightly less so. It’s not quite as lightweight as some bipods, not quite as durable as others, not as robust under heavy recoil, but is much better than most, especially the cheaper ones on the market. It’s easy to attach and detach, making it perfect for switching from one rifle to another, and it’s light enough for dynamic shooting and moving. The adjustment on the legs comes in sensible, useable increments, and the feet are easy to swap even if you have little mechanical ability. All in all, I’d say if your bipod budget is less than $150, or you’re only looking to get occasional or light use out of it, I’d call this your best option. Don’t forget that you need to be using your bipod correctly, check out our How to Shoot with a Bipod article to learn more! 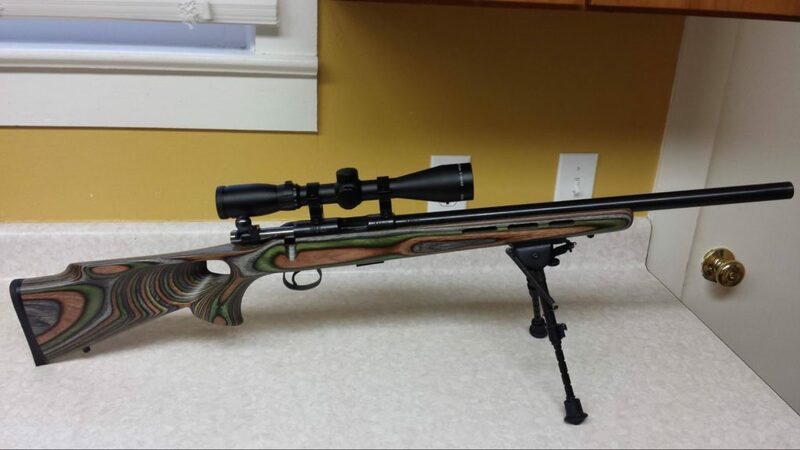 What do you think of the Harris Bipod? Interested in trying one? Got any other similar bipods you like? Then check out more of our favorite guns & gear in Editor’s Picks. Readers should at least be cautioned about the confusion between Harris Bipod and Harris Engineering bipods. 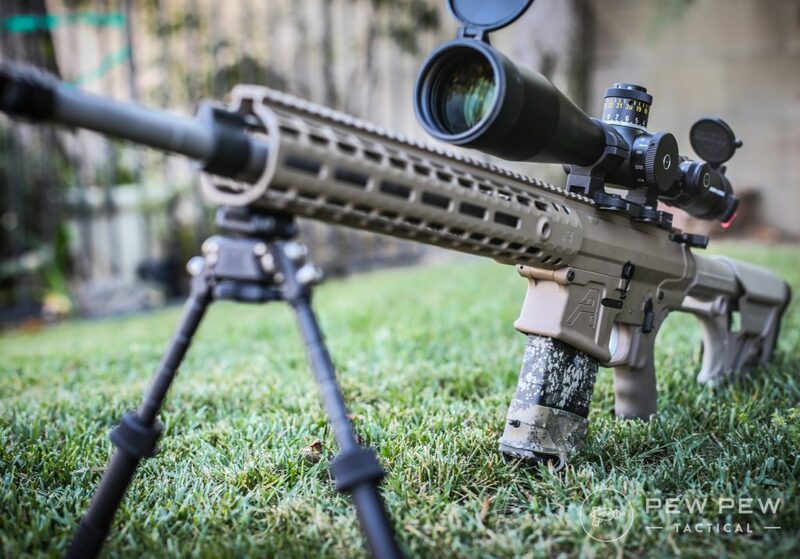 What is your choice of bipod for a .308? Great write-up Megan! 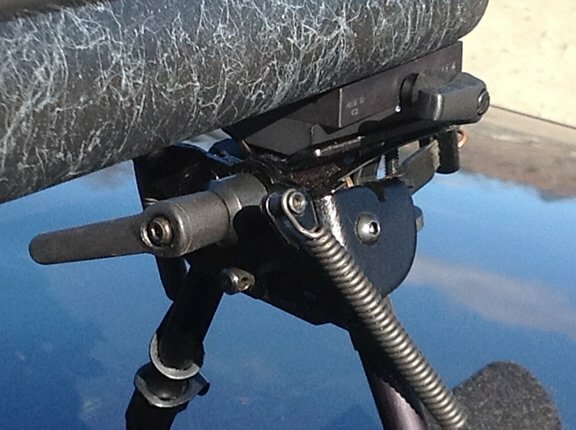 Do you have any experience with the Magpul bipod? It seems like it hits that sweet spot between Atlas form factor and Harris price.